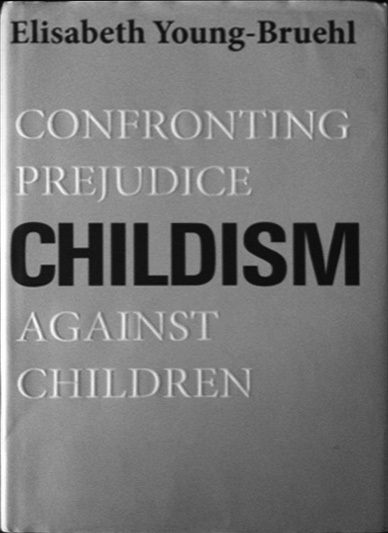 When I was asked to review this book, my first thought was: I don't know anything about childism. Then I remembered that if you read anything by Elisabeth Young- Bruehl, you can be confident that she will tell you all there is to know. No academic, historical, or political stone will be left unturned, and she will deliver her findings and ideas with both passion and dispassion. Young-Bruehl is one of the few writers who can write about a topic about which she is passionate, and yet present every side of the conflict without bias. This book is no exception.